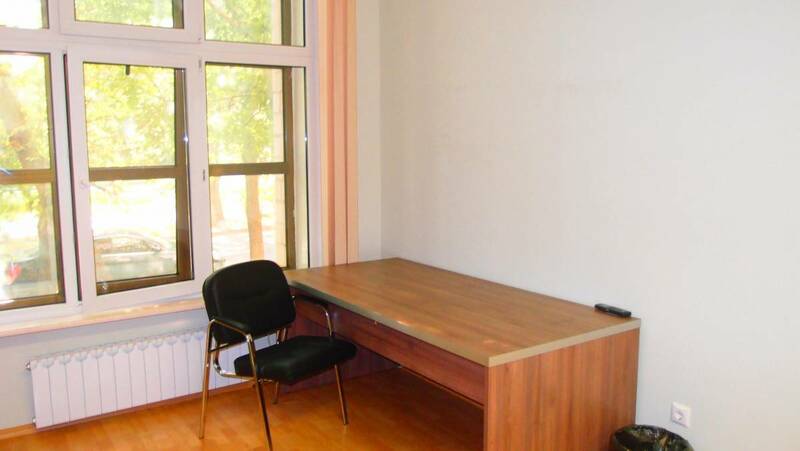 Noosphera is situated in Moscow, 3. 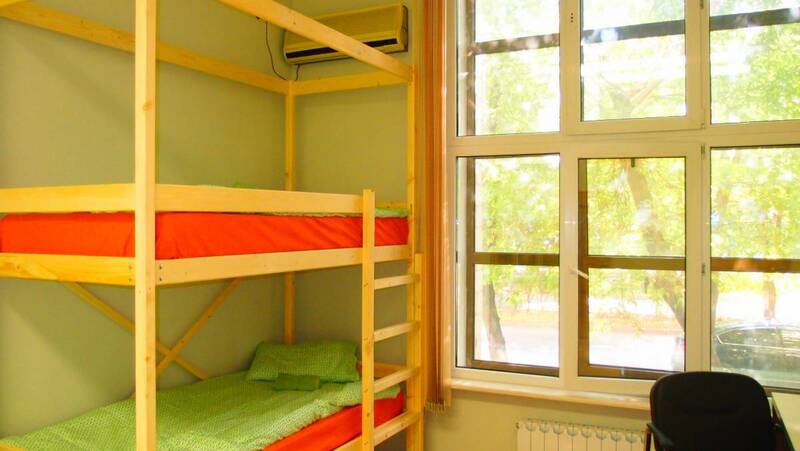 7 km from Luzhniki Stadium and 7 km from Gorky Park. 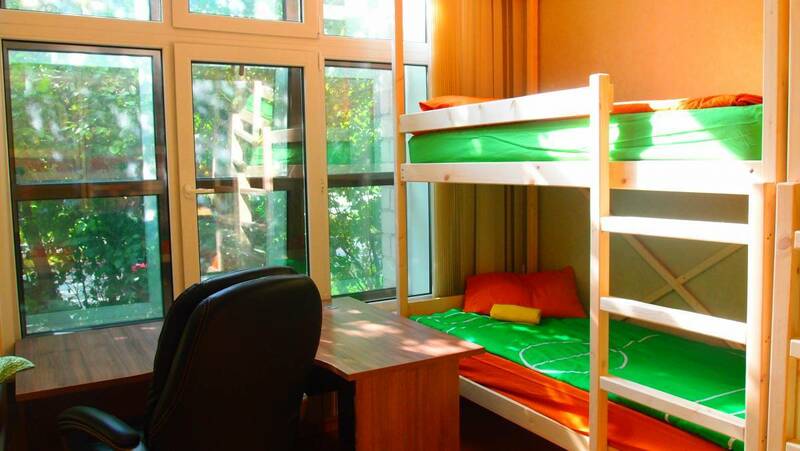 Bitsa Park is 7 km from Noosphera, while Cathedral of Christ the Saviour is 8 km from the property. Vnukovo International Airport is 17 km away.